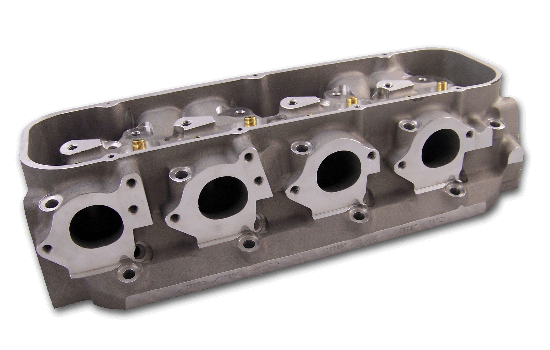 X275 Class Legal Conventional Port Big Block Chevy Intake Manifolds, Heads and Valve Covers. 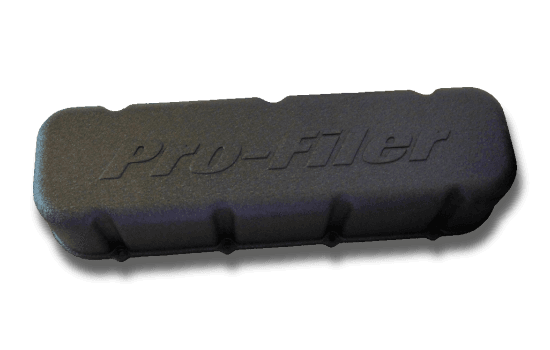 One of the baddest single four intake manifolds you can buy, right out of the box! X275 Class Legal. Same basic casting as it's big brother, but with smaller ports for 540 cubic inch engines and smaller. The performance of a hand fabricated sheet metal Tunnel Ram, but in a Casting! Single and Dual Four Tops Available. Powerful as cast, bolt on big block performance. 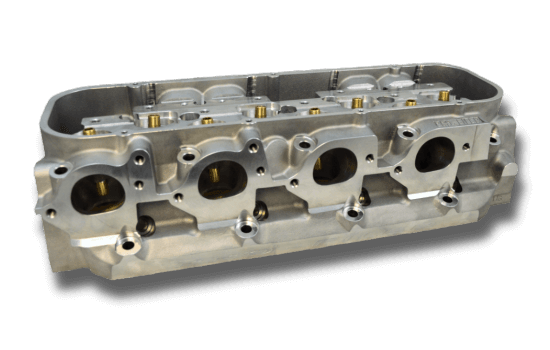 100% CNC Ported Ports and Chambers for Maximum Flow - this is one bad cylinder head! 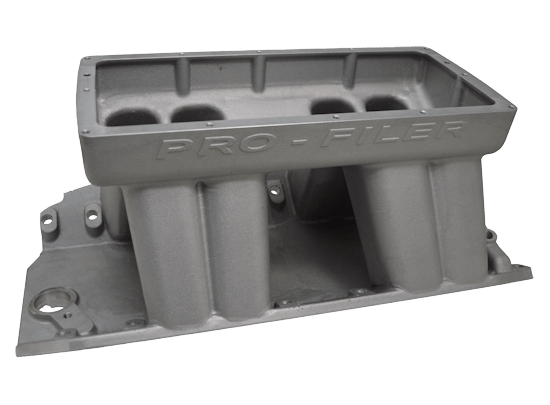 Huge 450cc 100% CNC Ported Intake Ports and Chambers for Record Setting Performance out of your Big Block Chevy! 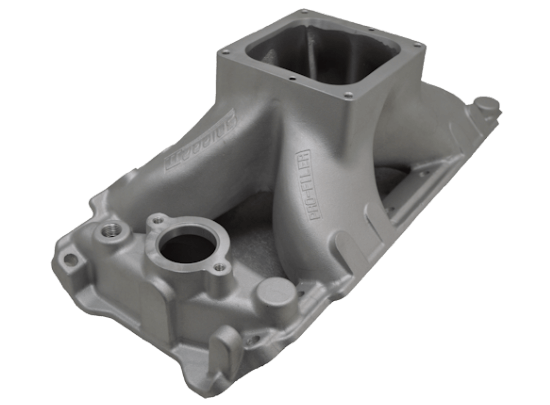 Cast Aluminum for Maximum Vacuum possible - No Deflection or sealing issues.